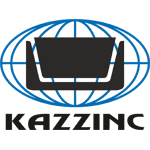 Government policies and metal prices are key factors affecting growth in Kazakhstan’s mining industry. 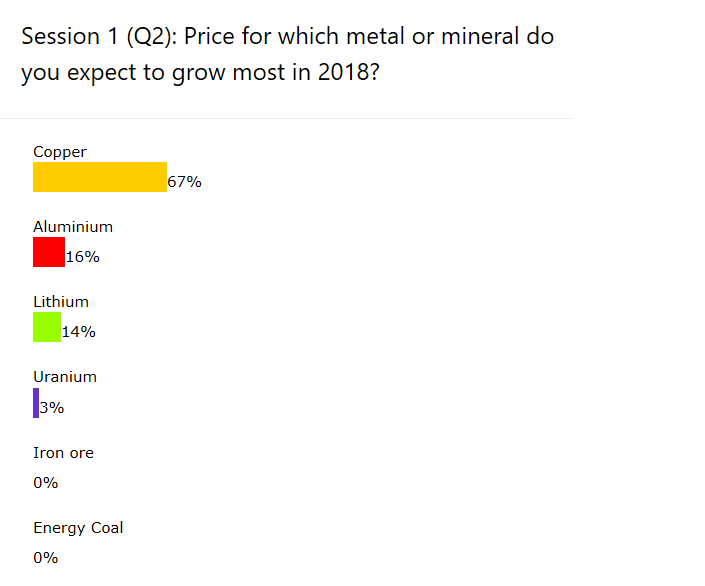 The most promising in terms of price growth in 2018 will be copper. 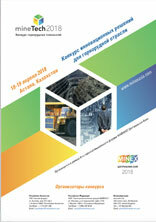 Negative attitude of companies’ management is the main obstacle for the introduction of digital technologies in mining enterprises in Kazakhstan. 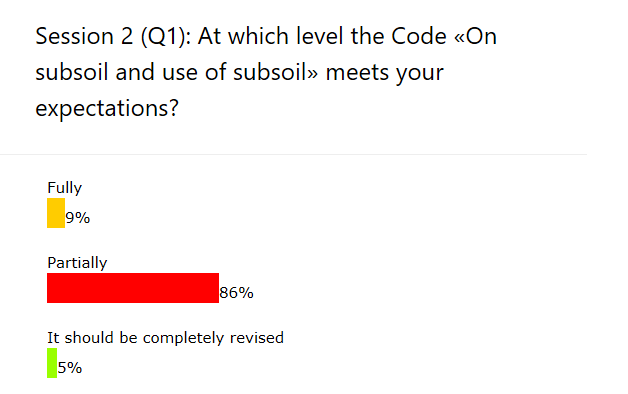 Most of the respondents believe that the newly adopted Code “On Subsoil and Subsoil Use” only partially meets expectations and requires further amendments. 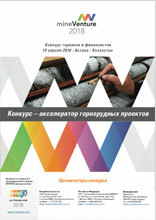 It is necessary to further harmonize individual articles of the recently adopted Mining, Tax and Environmental Codes. 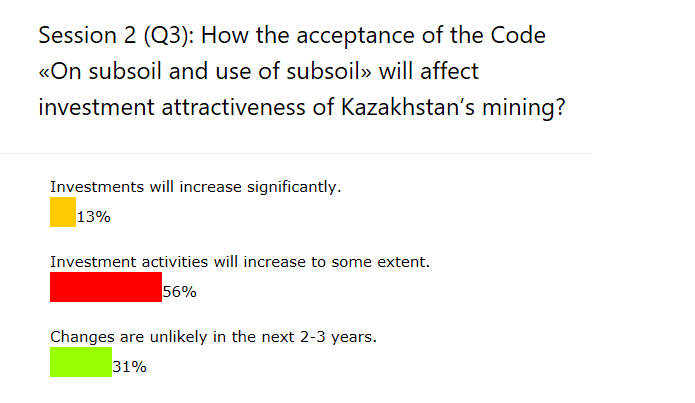 More than half of the respondents expect increased interest from investors in connection with the adoption of the Code “On Subsoil and Subsoil Use”. 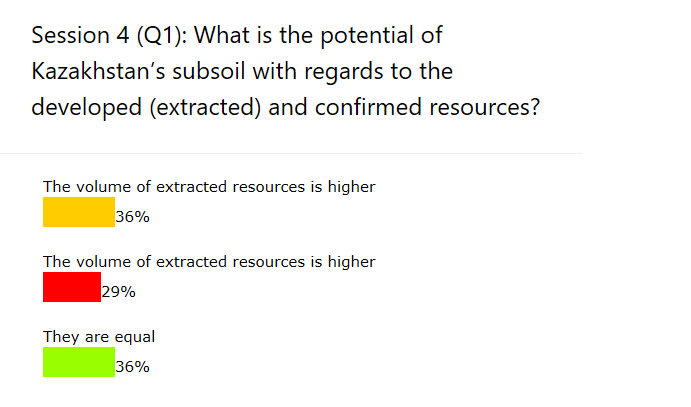 A third of the participants believe that the situation with attracting investments in subsoil use is unlikely to improve in the next 2-3 years. 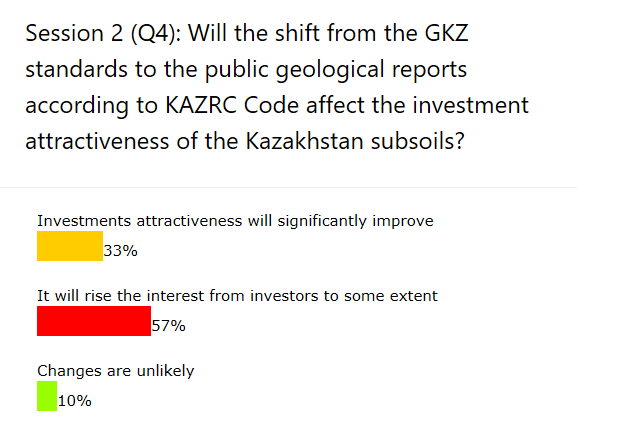 The transition from GKZ standards to reporting under the KAZRC Code should somewhat increase the investors’ interest in the industry, in the opinion of over half of participants. 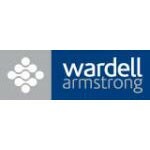 A third believes that the investment attractiveness will significantly increase. 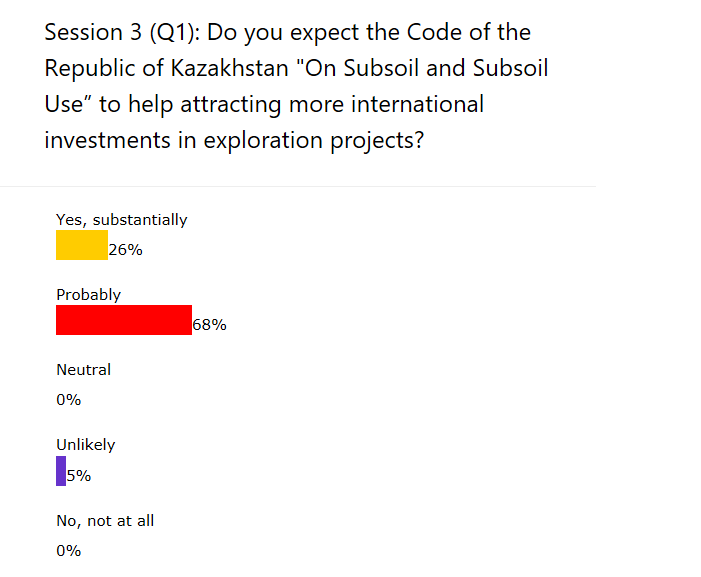 The majority expects that the Code of the Republic of Kazakhstan “On Subsoil and Subsoil Use” will help to attract international investment in geological exploration. 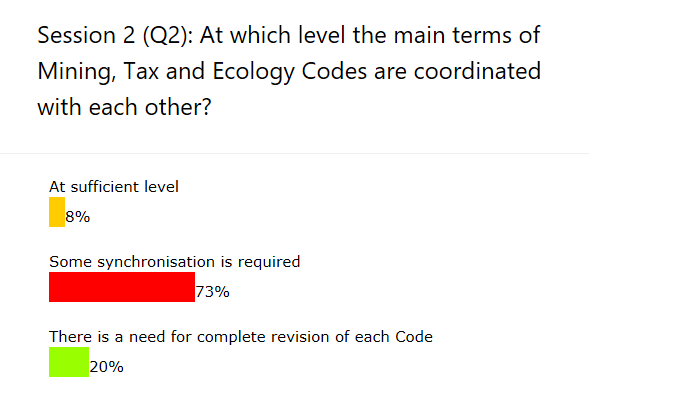 The introduction of environmental standards (green mining) will help financing for extractive companies, in the opinion of 43% of survey participants. 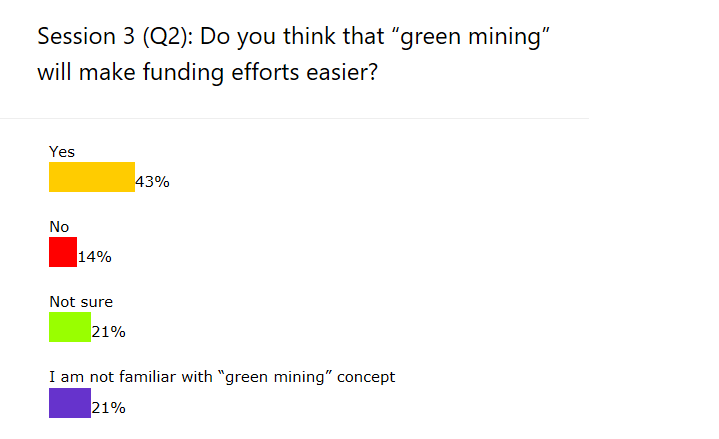 About 20% are not familiar with the term “green mining”. 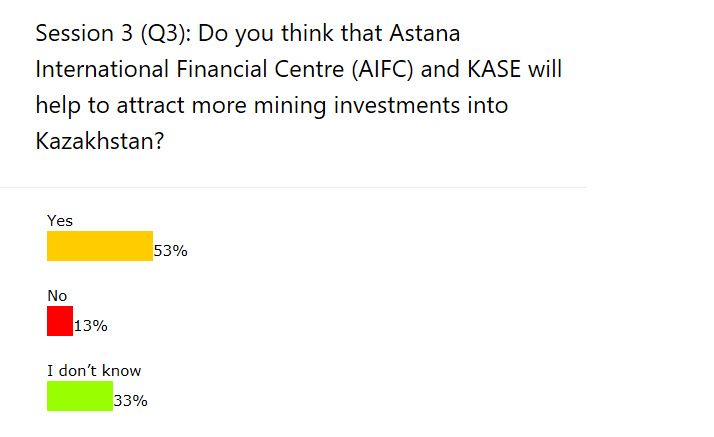 About half of the respondents count on the active participation of Astana International Financial Center (AIFC) and KASE in attracting investments in the mining industry in Kazakhstan. 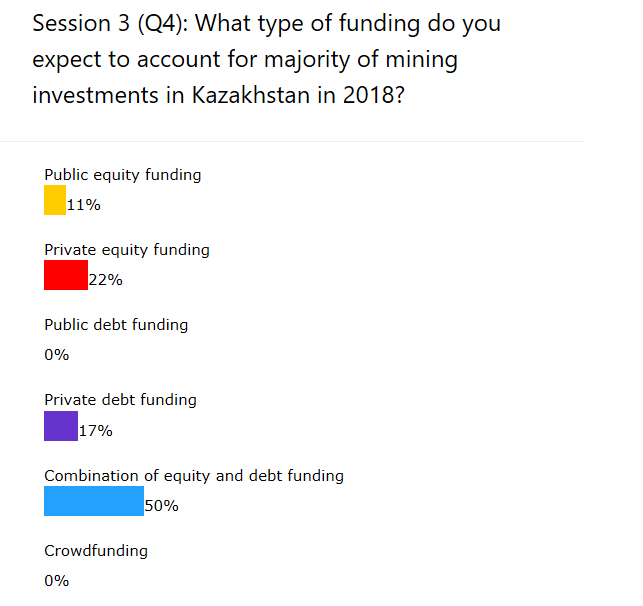 The most common type of funding in mining and metals sector in Kazakhstan in 2018 will be combination of equity and debt financing. No one counts on government funding and the use of crowd-funding in the industry. 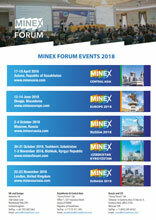 In 2018 investors will prefer to invest in mining assets in production stage. 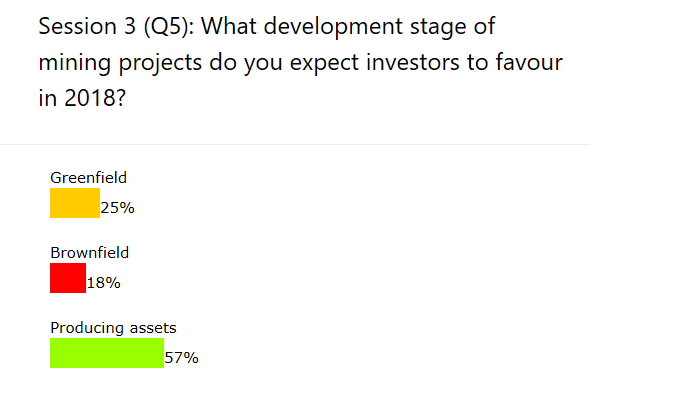 Greenfield projects can attract about a quarter of the total investment. the volume of extracted and remaining proven reserves, the opinion of the audience equally divided. 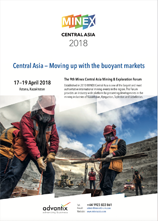 36% believe that stockpiles predominate. 36%, that the ratio is equal. 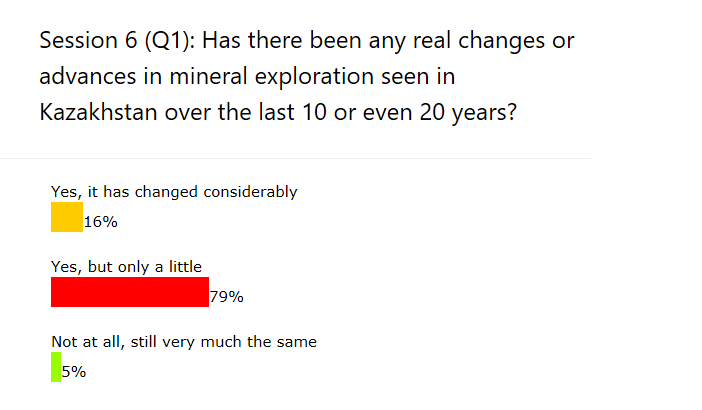 29% believe that extracted resources predominate. 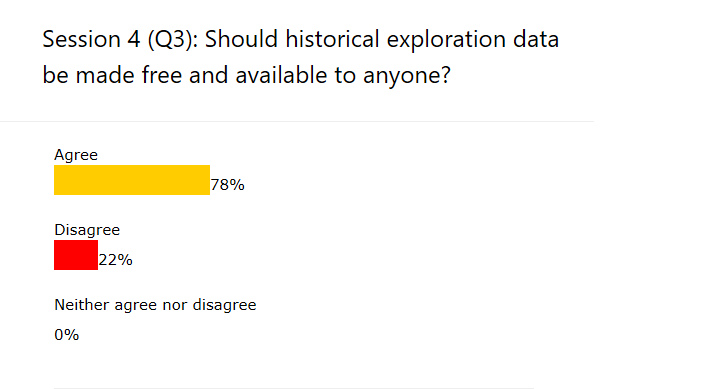 Historical exploration data should be free and accessible to all, in the opinion of majority of survey participants. 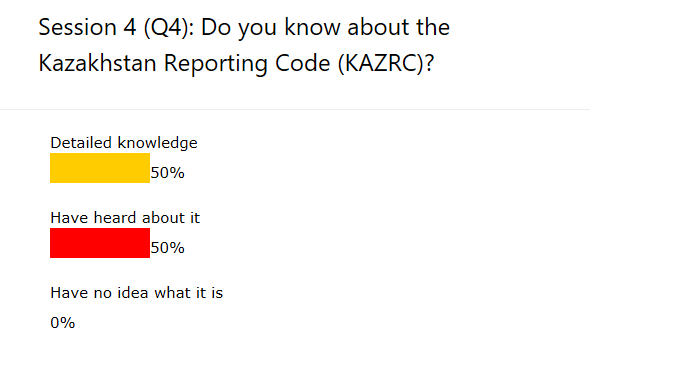 Virtually all survey participants are familiar with Kazakhstan’s reporting code (KAZRC). 38% of companies surveyed use cloud technologies. 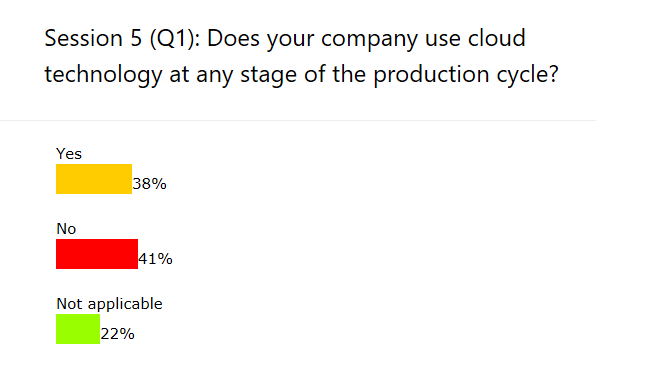 40% of cloud technologies do not use. 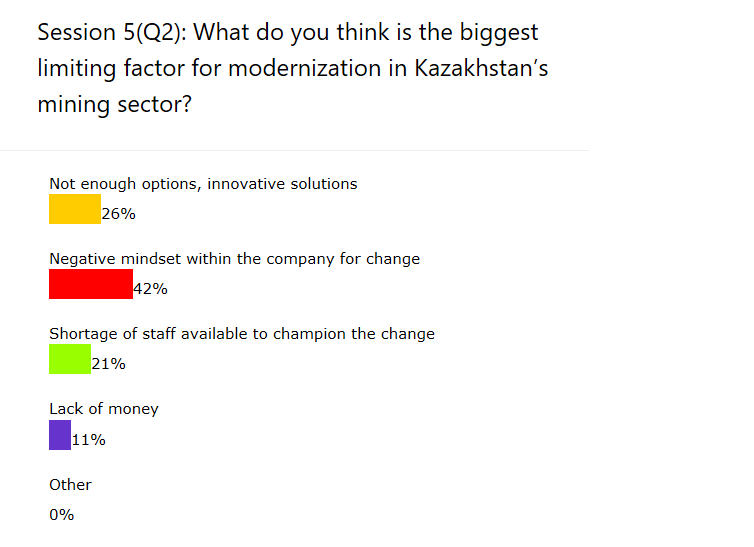 Negative attitude to changes within the companies is the main factor restraining the modernization processes in the mining industry of Kazakhstan. 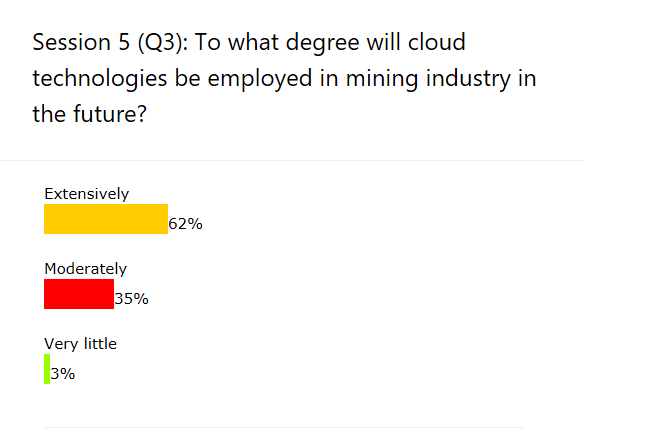 The use of cloud technologies in the mining sector has wide application in the opinion of 60% of respondents. 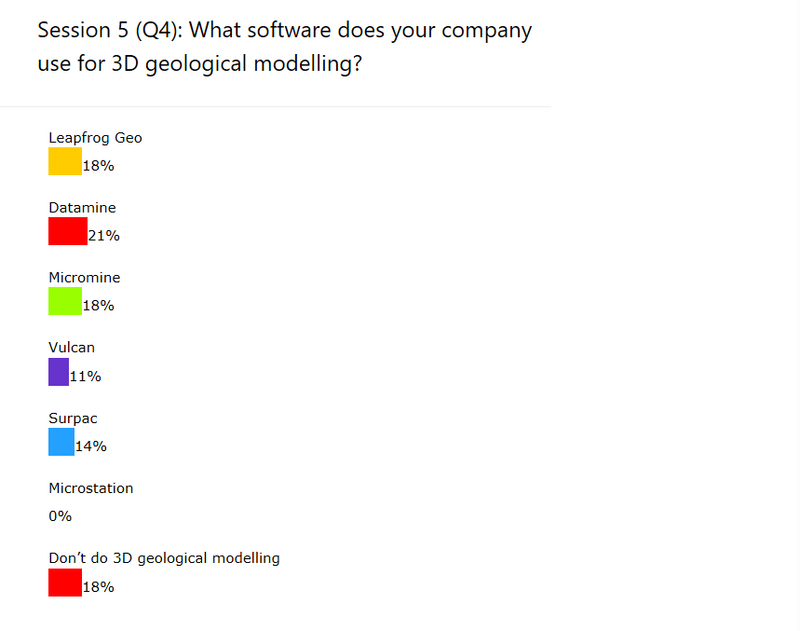 35% see the application of cloud technologies in narrow fields. 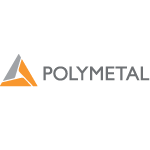 The are no predominate software applications for 3D-modeling. 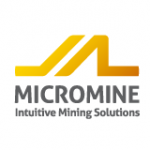 The top three most popular programs include Leapfrog Geo, Datamine and Micromine. 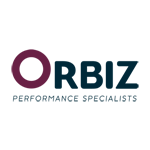 It essential to maintain dynamic interconnection between input data and outputs such as wireframes and block models. 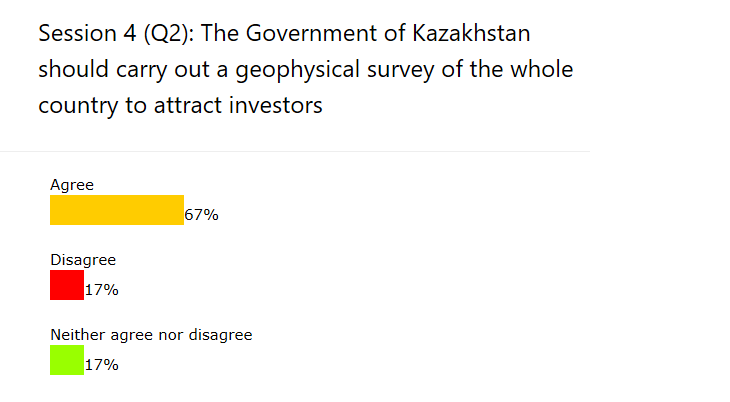 In Kazakhstan over the past 10-20 years there have been no significant changes and achievements in mineral exploration, is the view of majority of respondents. 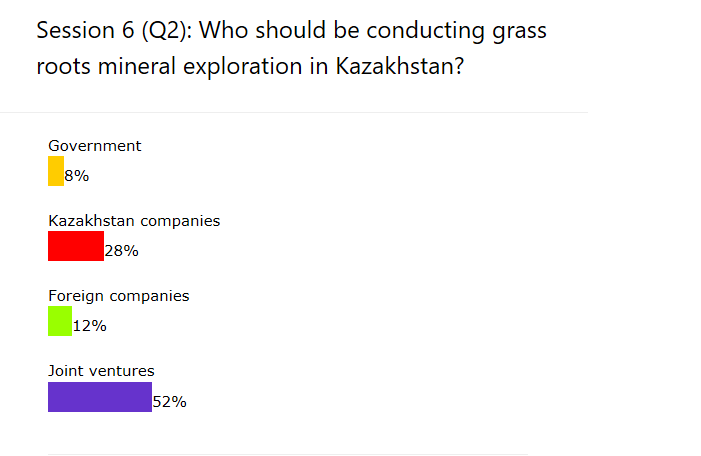 Joint ventures should be conducting grass root exploration in Kazakhstan, according to more than half of the respondents. The role of the state in this segment should be negligible. 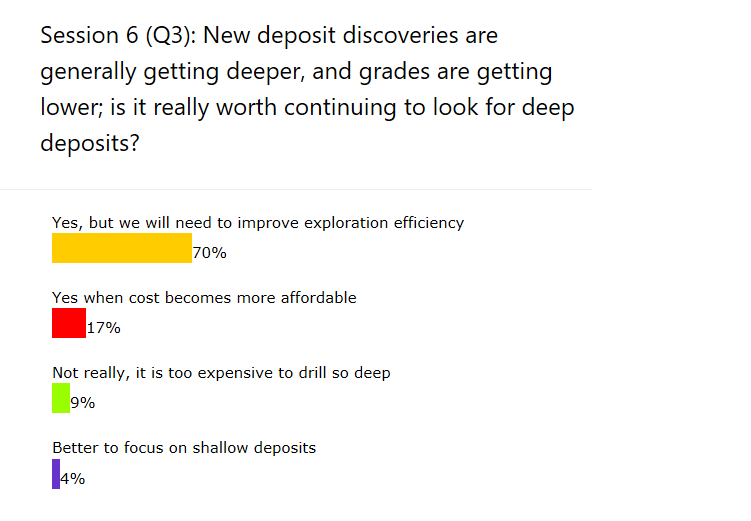 To continue to search for deep deposits is necessary with the use of more effective exploration tools, according to the majority of respondents. 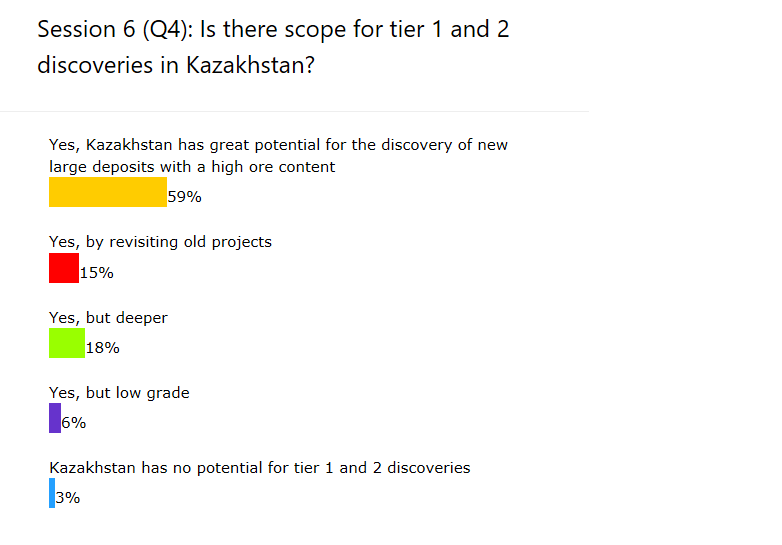 59% of respondents believe that Kazakhstan has the potential to for tier 1 and 2 deposits with high ore content. 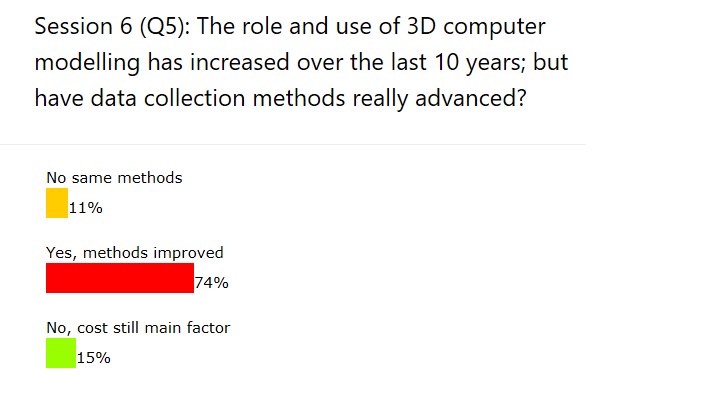 With the use of 3D computer modelling over the past 10 years, the methods of data collection have improved significantly, in the opinion of majority of respondents. 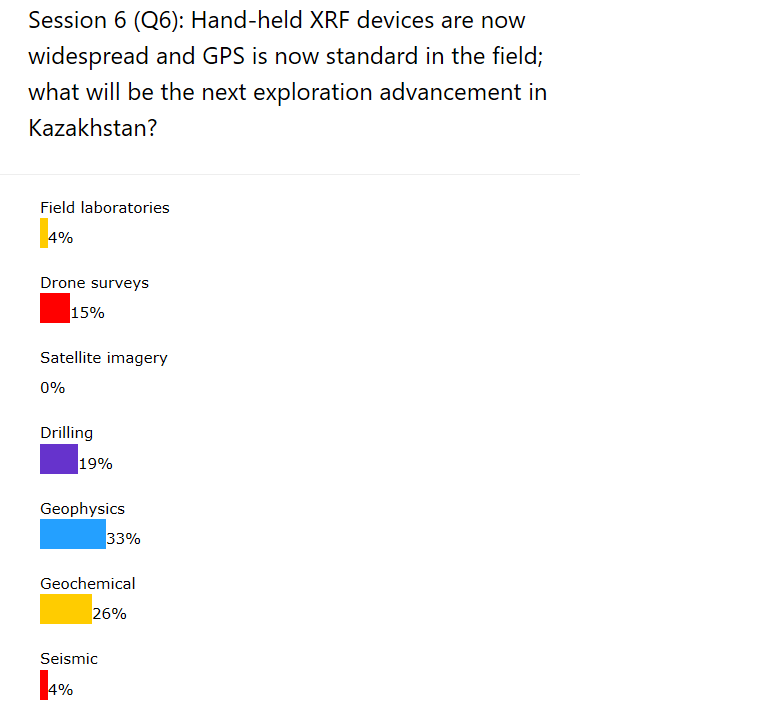 The application of geophysical and geochemical technologies will be developing most intensively in Kazakhstan’s geological industry, in the opinion of the greater part of the polled. 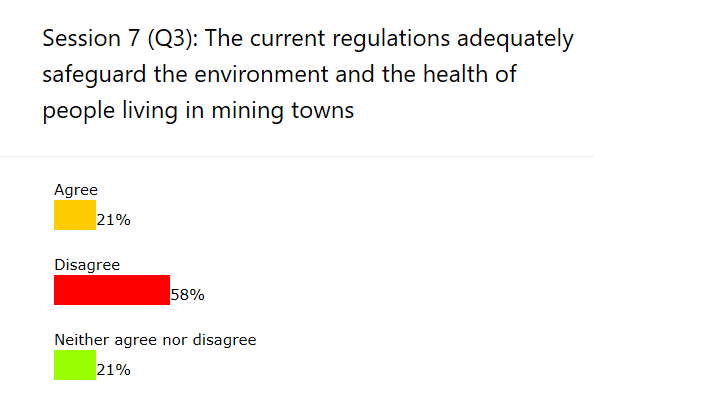 Protection of the environment should be an important issue for mining companies, in the opinion of virtually all survey participants. 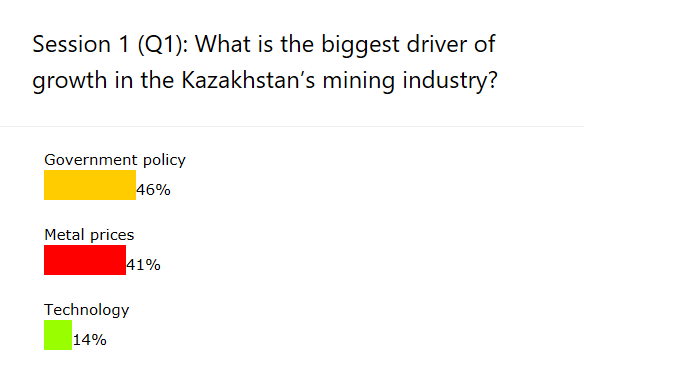 Slightly less than half of the respondents believe that mining companies in Kazakhstan pay attention to the environment. About 20% think that companies do not pay enough attention to environmental aspects. About a third of respondents are not sure of the answer. 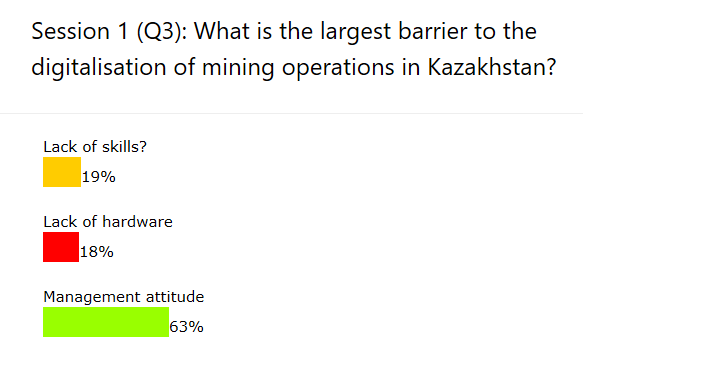 The current legislation of Kazakhstan does not effectively protect the environment and health of people living in cities with developed mining and metallurgical industry, in the opinion of the majority of survey participants.